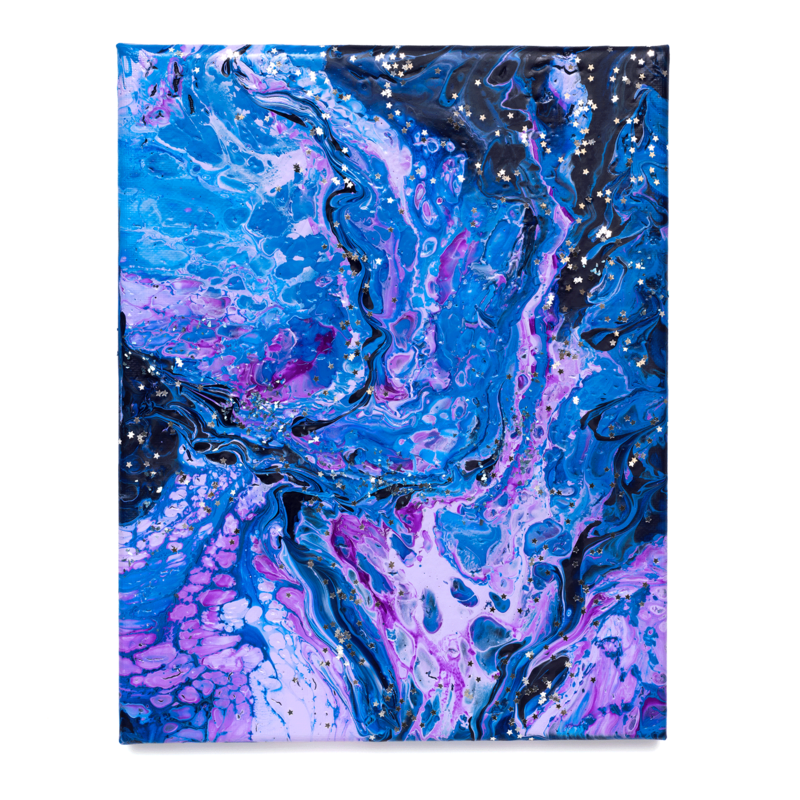 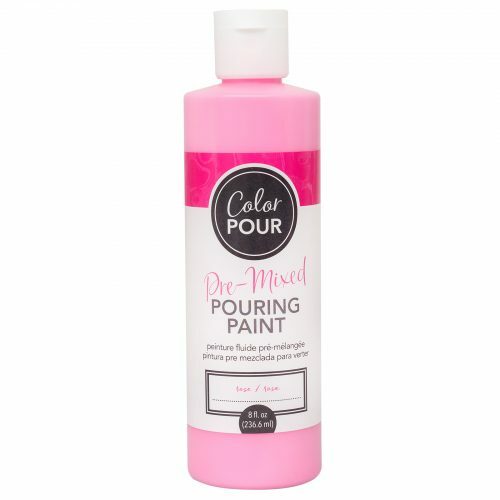 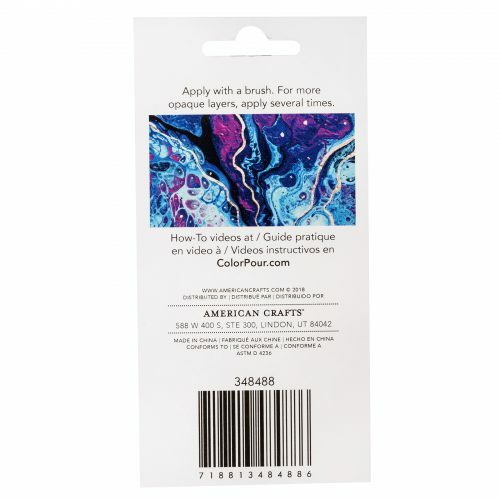 Embrace color and creativity with Color Pour by American Crafts! 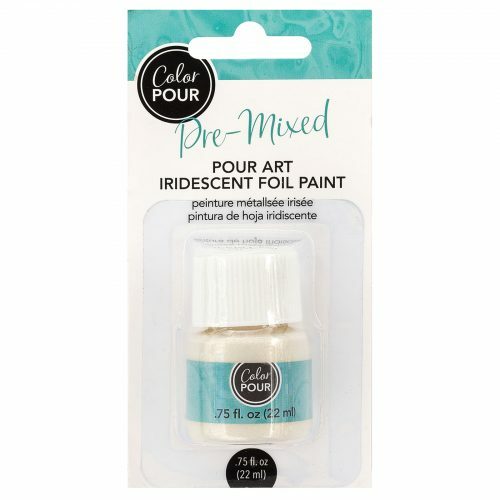 Pre-Mixed Foil Paint is the perfect addition to any masterpiece. 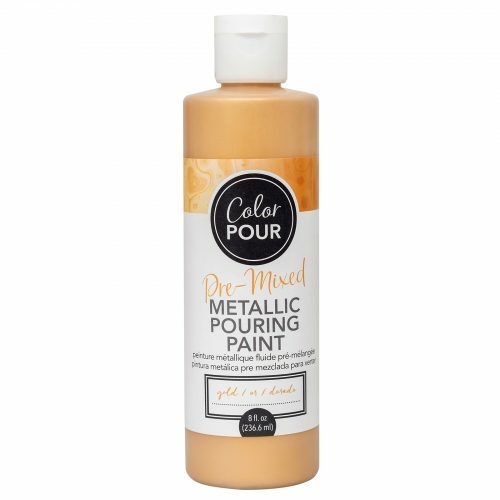 Apply on your dry painting with a brush for beautiful, defined silver streaks. 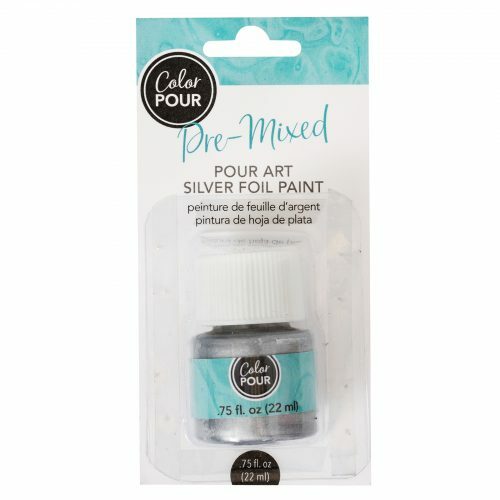 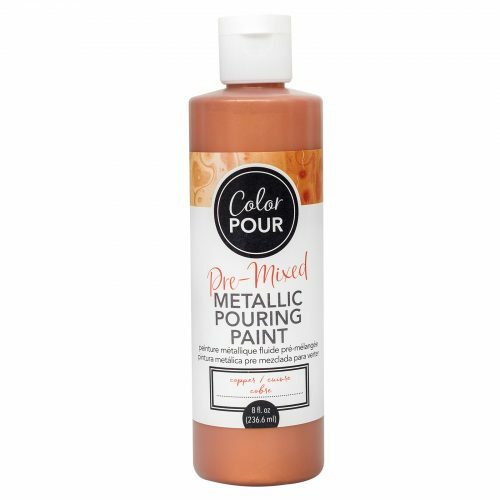 This package includes one 0.75-oz bottle of silver Foil Paint.